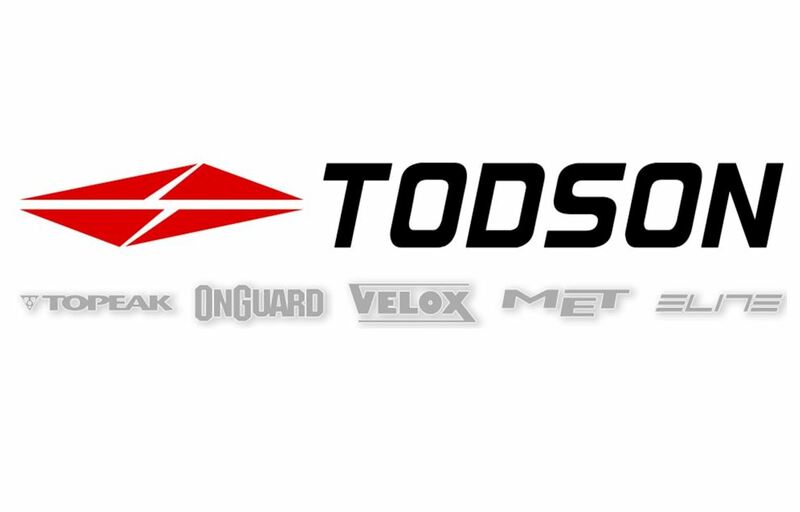 Starting June 1st, US distributor Todson will launch a dealer direct initiative in which the firm will employ independent agents across the U.S. to represent all of the Todson Brands (Topeak, OnGuard, Elite, Met, and Velox). 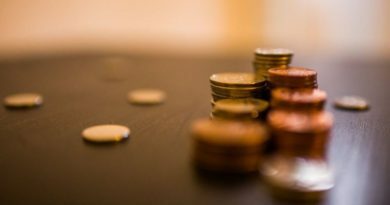 While these brands are very well known, the business has cited changing market conditions and the need to provide its retailers with more product education and business support. 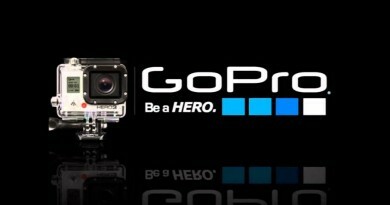 “We feel the best way to achieve this goal is to have dedicated agents in the field communicating with and supporting dealers, their staff and consumers. This new business strategy will benefit all of our partners by providing more relevant information to both the dealers and consumers. 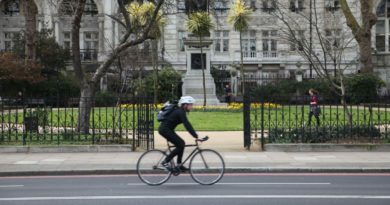 It will also allow us to receive a higher degree of market feedback; a critical factor in order to insure that our brands are relevant, innovative and serve the needs of the independent bike dealers” said Rick Dyer, Todson National Sales Manager. 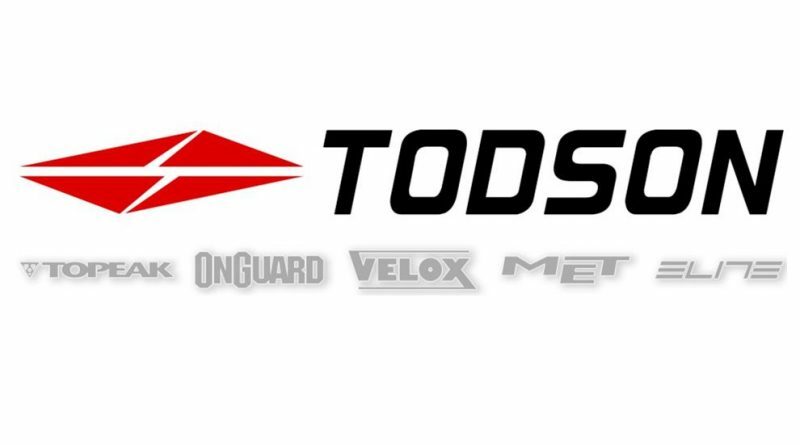 Topeak, OnGuard, Velox, and Elite will continue to be accessible from the firm’s long-term distribution partners, as well as from Todson’s warehouse. MET Helmets will be available exclusively in the US from Todson.